Bajaj Auto has launched the 2019 Dominar 400. The new Dominar brings in a lot of exciting enhancements with more powerful engine, advanced technological features and a distinctive throaty exhaust note. 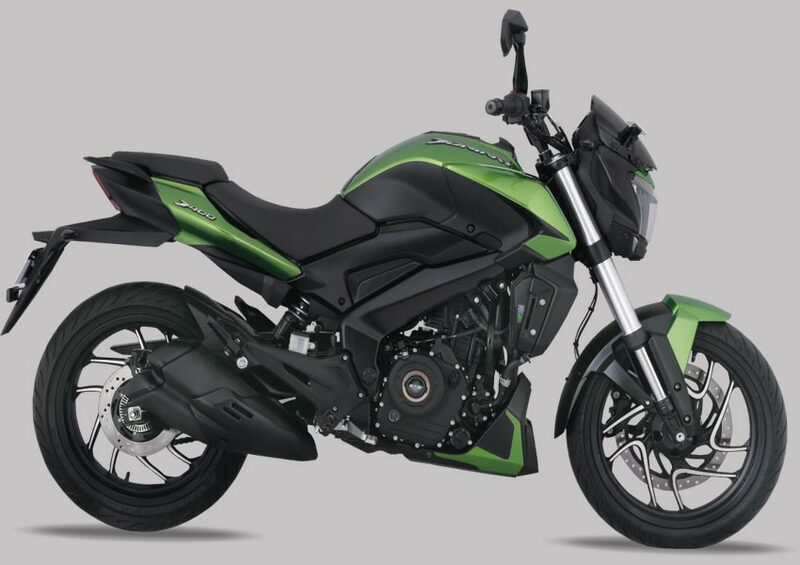 Launched in 2017, Dominar has established itself as an exciting sports tourer for those who desire the performance of a sport bike with the long-distance capabilities and comfort of a touring motorcycle.